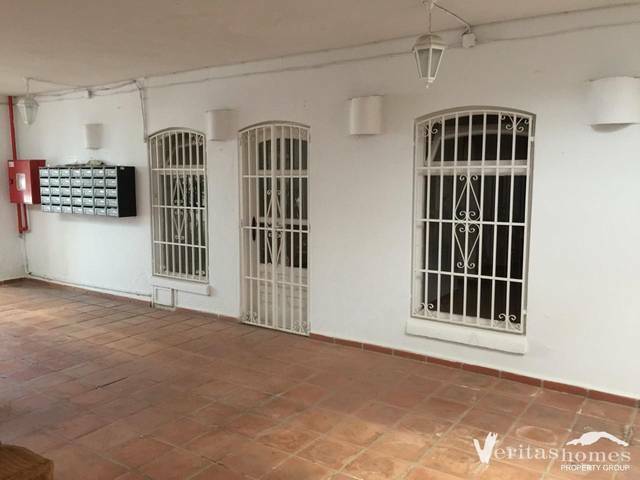 Fantastic and light shop/office/art studio on the second floor of the Mojacar Commercial centre. The premises have 54.08 sqm plus a south facing private terrace of 25sqm. Full size shop front plus windows to the west and the south. The shop is in perfect condition and ready to move in. The property is very visable and has easy access. Good investment to rent out.